Keep a tab on Ukraine trade from our business intelligence reports and figure out who can be your best & trusted business partner in this CIS country. What is Export Data of Ukraine? Ukraine Export Data is a set of customs-based records on every shipment, which leaves from ports via sea, air or road. The Ukraine export statistics cover details of companies who are exporting or importing through this CIS country. 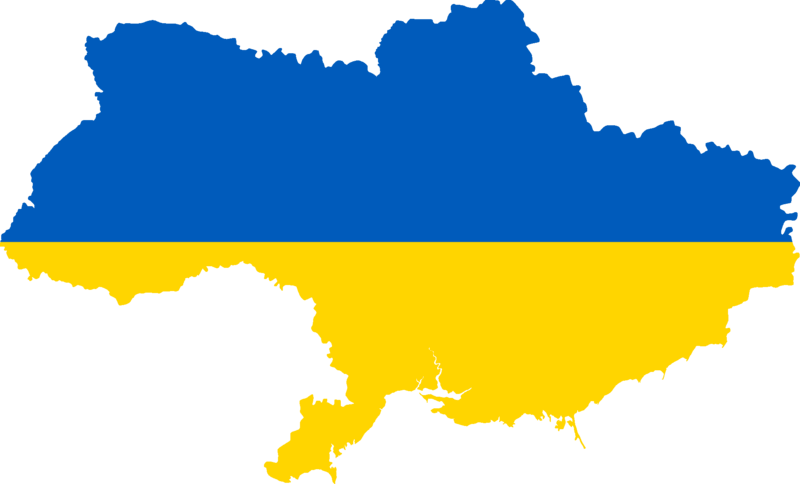 Our trade data of Ukraine is authentic as every shipping detail is received from our powerful sources. Want to buy export data of Ukraine? Here are samples for your reference to know what kind of information we provide in Ukraine customs data of exports. Access real shipping histories of genuine suppliers in Ukraine. Know most supplied products of Ukraine & choose potential industry. Analyse market share of companies for better business future. Track shipments of competitors and build smarter strategies to beat competition. Come to business conclusions timely through updated Ukraine trade information. Boost business operational capabilities with decision-ready Ukraine export statistics. Ukraine’s prime export product is iron and steel, which is followed by cereals. Here is chapter-wise list of Ukraine’s largest traded commodities. Who is the largest export partner of Ukraine? This CIS country supplies products mostly to Russia. Here are trade statistics of Ukraine recorded in 2016. Are you looking for Ukraine Import Data?